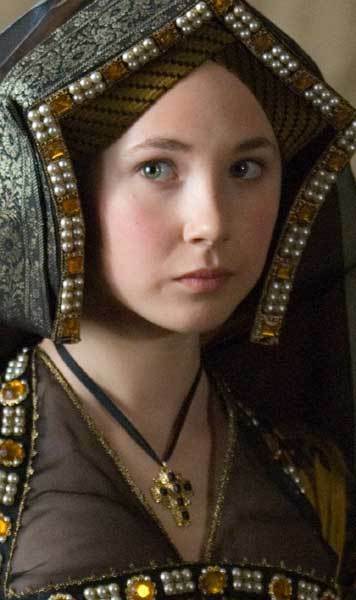 Jane Parker. . Wallpaper and background images in the The Other Boleyn Girl club tagged: the other boleyn girl 2008 film other boleyn girl fan art jane parker.